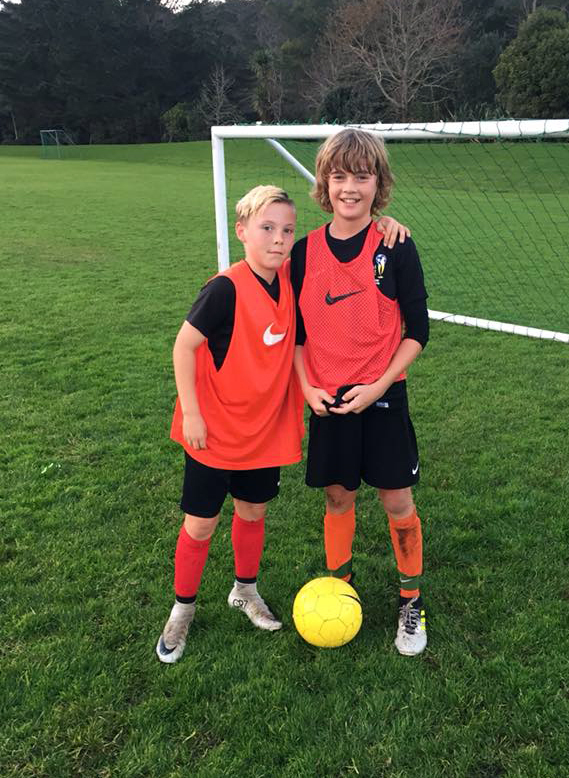 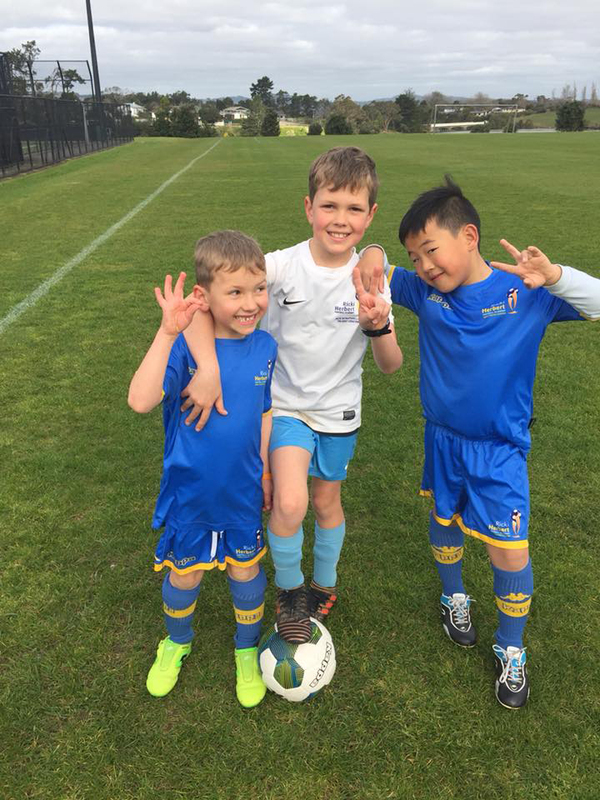 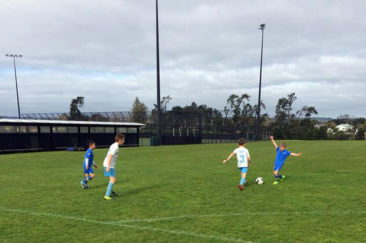 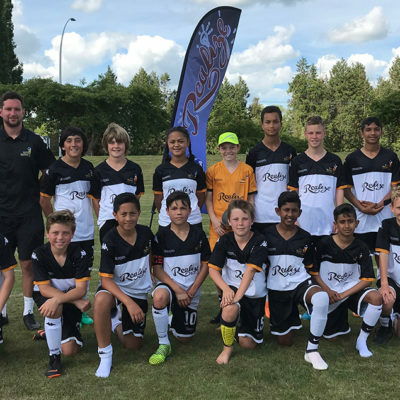 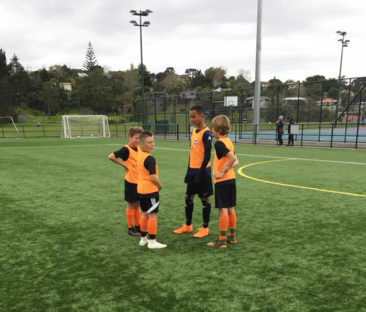 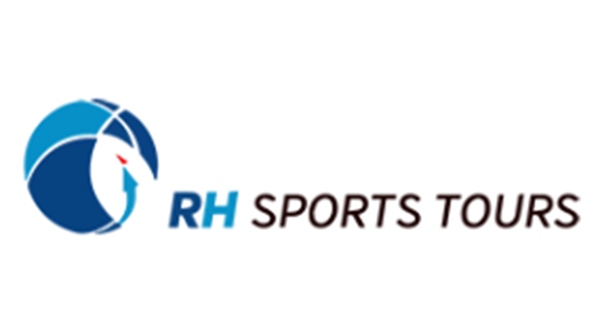 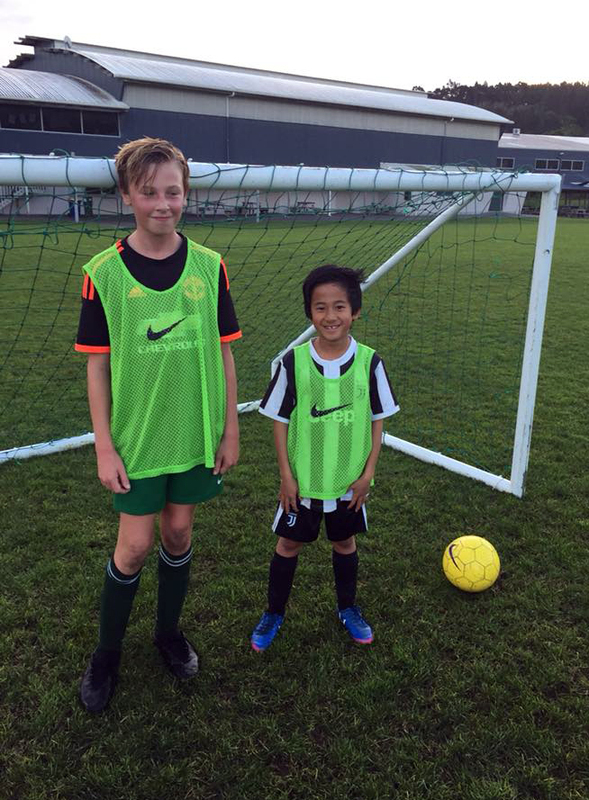 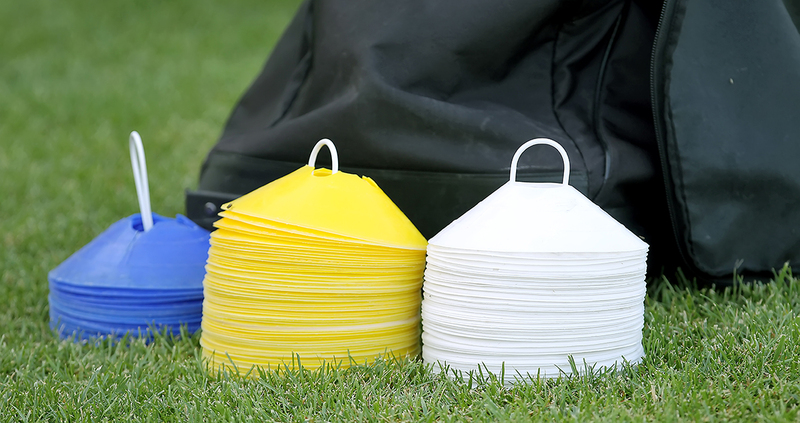 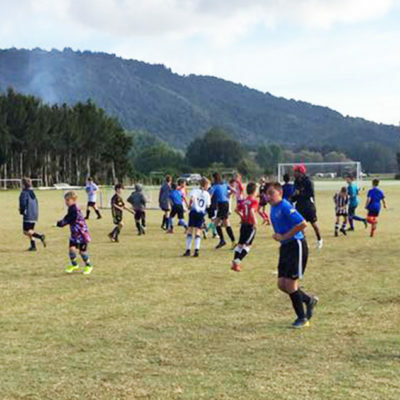 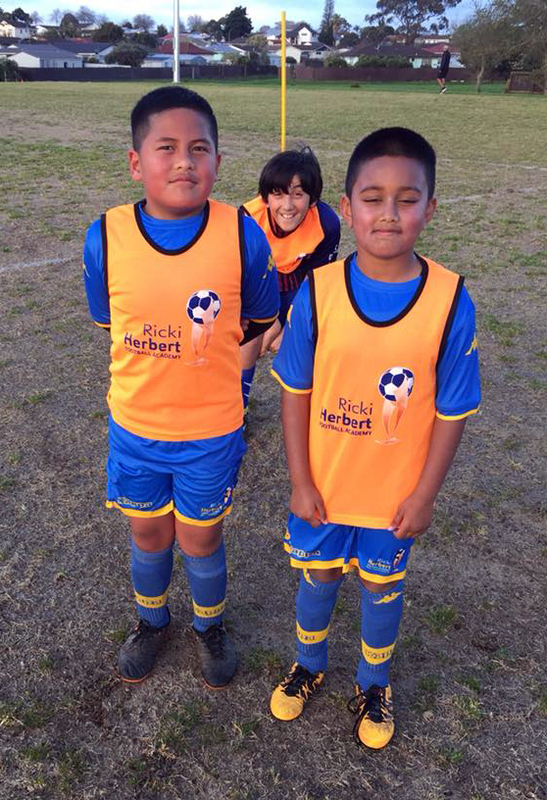 Players at the three Auckland-based RHFA talent centres have had a fun and productive winter. 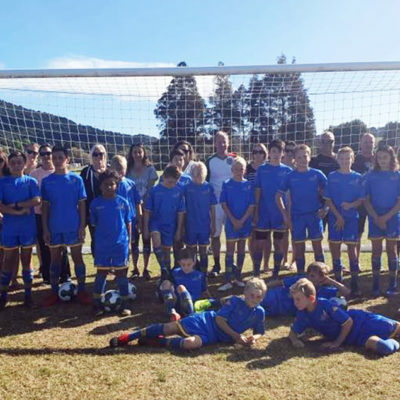 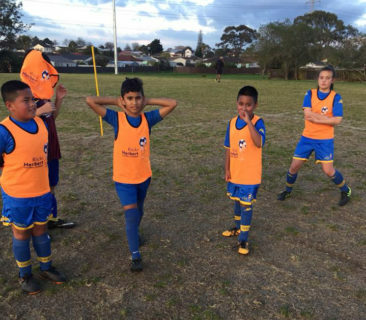 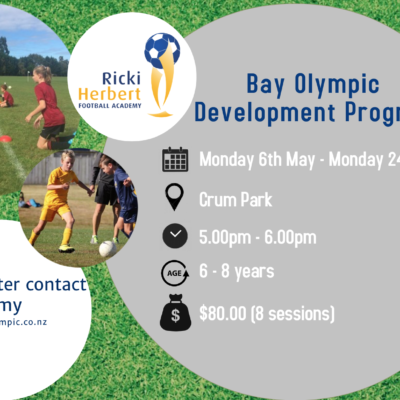 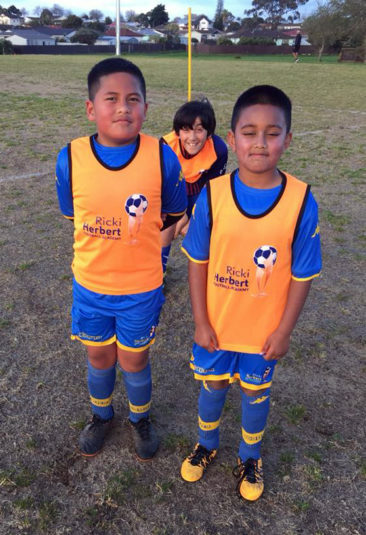 As term 3 activities drew to an end for the Ricki Herbert Football Academy centres at Papatoetoe, ACG Strathallan and North Shore, we got some photographs to keep for the academy scrapbook! 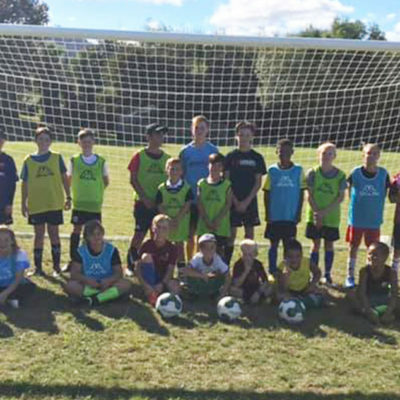 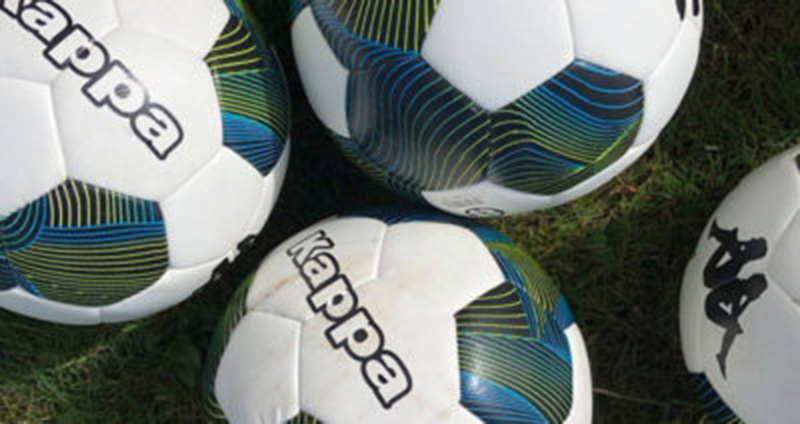 Congratulations to all our players who have shown so much enthusiasm this year – we look forward to seeing you in Term 4 or at any of our holiday programmes in October.